Do you think there’s still a room for paper notes to remind of important things, in these times of electronic devices? If yes, then there’s a right, well, electronic device to make notes you’ll hardly forget. It’s an ink-free printer that is just $60 (or even less). 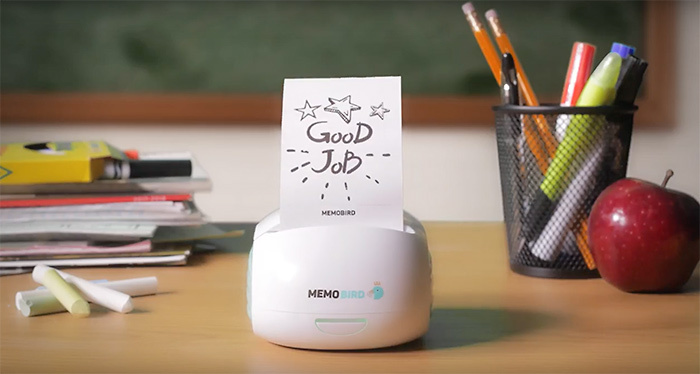 MEMOBIRD is a tiny mobile thermal printer for people who miss handwritten notes or those who want to give their loved ones a little something extra. HP represents its new model of wide format mobile-enabled budget all-in-ones specially designed for small and home office use. 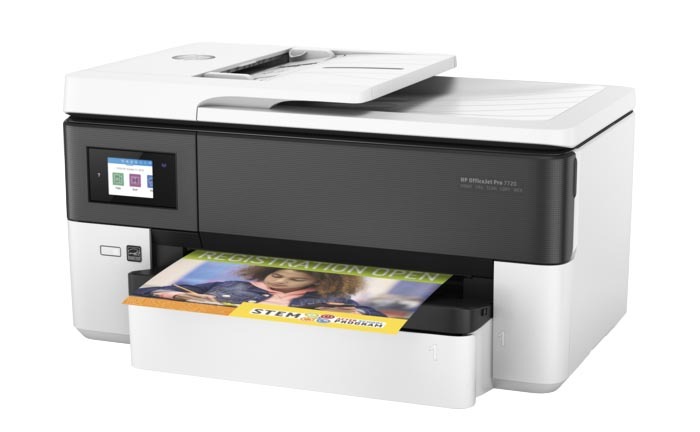 The OfficeJet Pro 7720 provides all the advanced functions available on more costly models, but retails for $199, and produces professional-quality vibrant color and clear black/white output of different formats right on the workplace. Earlier this month, Zebra Technologies has unveiled its new ZD400-series of the desktop thermal printers. The two new models—ZD410/ZD420—are geared towards retail, manufacturing, transportation and logistics, and healthcare industries. They provide efficiency and flexibility in an increasingly connected and digital world. 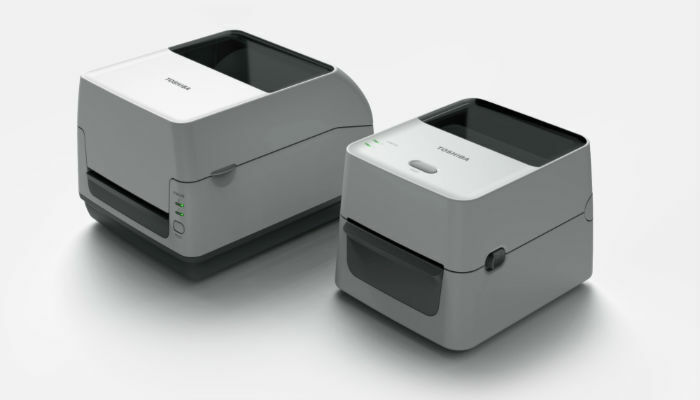 The models are the only printers in their respective classes to offer advanced connectivity options (such as IEEE 802.11ac Wi-Fi as well as Bluetooth 4.1) and Zebra’s Link-OS software for convenient printing from the cloud, ease of use and for IT to manage. Toshiba America Business Solutions—the world’s eighth-largest integrated electronics manufacturer—provides printing solutions, digital signage and managed document services for all-sized businesses. 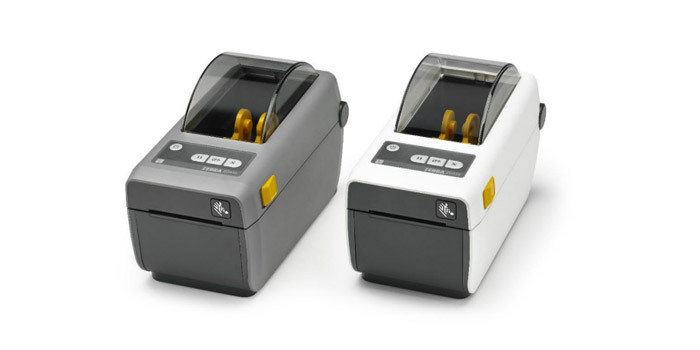 Recently, the company has launched its new desktop BFV-4 thermal barcode printer series represented by two models—BFV-4T and BFV-4D—providing wireless capabilities and advanced printing volumes by expended ribbon capacity. Available in both thermal transfer (BFV-4T) and direct thermal (BFV-4D) formats, the printers meet the demands of efficiency and mobility of any logistics/transportation, retail or healthcare environment. Epson has introduced the Epson TM-T58, a cost-effective solution for automation of small retail outlets. As the manufacturer notes, affordable price of printer is combined with durability, which ensures a minimum cost of printer ownership. The device prints at the speed of 100 mm/sec on 58 mm reciept paper. Using a narrow reciept paper allows the owner to reduce the cost of consumables. The printer can load paper rolls of a large diameter as well – up to 83 mm, reducing the time between reciept paper replacement. High resolution thermal printing (203 dpi) make the Epson TM T58 printer stand out from its competitors. Font scaling function and built-in bar codes provide ample opportunities for receipt design. printer retains the high speed even when receipts contain graphical objects. Compact size os the printer saves desktop space, which is relevant for use in limited area of a small POS. Easy “drop-in” paper loading allows you to quickly and easily handle the device. Printer Epson TM-T58 is durable and reliable device with the mean time between failure of 180,000 hours. The exit slot that issuing receipts is specifically framed to protec the printing mechanism from moisture, and the lid snap-overlapping with the body protects it from dust. Strong metal mounting the housing cover will serve a long time w ithout a failure even in the hard mode of the use.